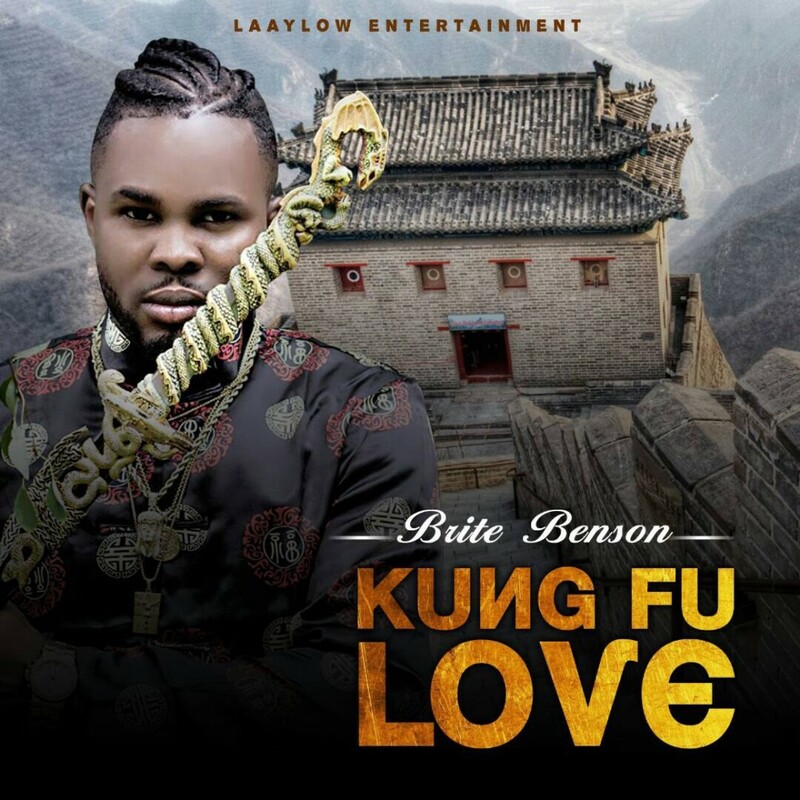 Upcoming artist Brite Benson, who is signed under Laaylow Entertainment, has released a new song titled “Kung Fu Love”. This comes after the successful release of “One Way” featuring CDQ, which is currently still trending on Street & Air. Kung Fu Love was produced by Obinna and the video was directed by HD Genesis.